It’s already the 3rd day of the 30 Day Music Challenge! 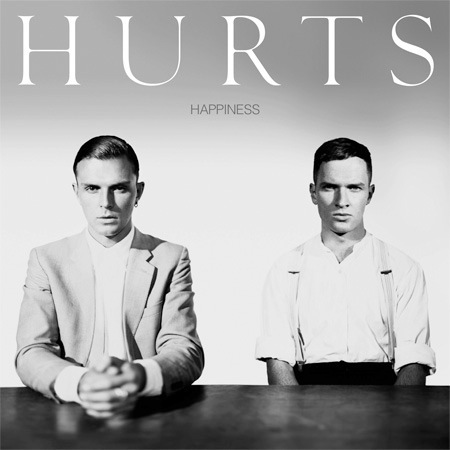 Hurts – Happiness, album cover from Wikipedia. I really like the atmosphere of this album, it’s full of emotion. Despite its slightly melancholy overall feeling, listening to this album makes me feel better when I’m feeling blue. To name some of my favourite tracks from this album: Silver Lining, Illuminated, Devotion and Blood, Tears and Gold, but actually there’s no need to skip any song on this album. Also, I don’t usually pay much attention to song lyrics, but here the lyrics make the songs even stronger. The album was released in 2010.